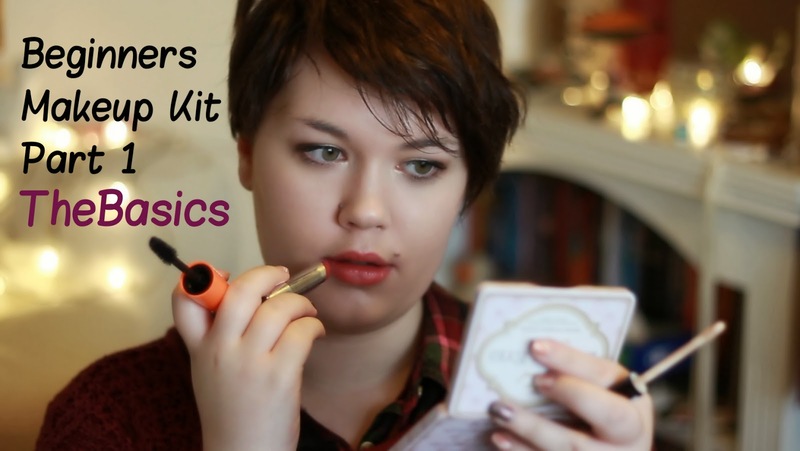 Beginners makeup kit...this is a video I've been wanting to do for a long time but I never felt confident enough to do it before. Well I've done it now & it's going to be a two (maybe three) part series...this is the basics - concealer, sheer lipstick, eyeshadow, mascara & foundation. No brushes (I really don't think you need them to start with) & it's all very basic & approved of by my mum who is also a total makeup newbie. There are alternatives for all the products mentioned in the video in the read more.